Hi lovelies! Hope everyone had a wonderful Christmas (or holiday)! I definitely ate too much...haha. 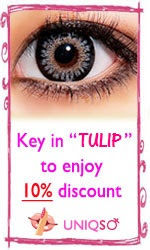 I have their Snail Source Repai Ampoule to show you today - it's a serum or essence like product, containing snail filtrate. Snail filtrate in skincare supposedly helps fight wrinkles, soothes and repairs irritated and reddened skin, and hydrates dull or dry skin. 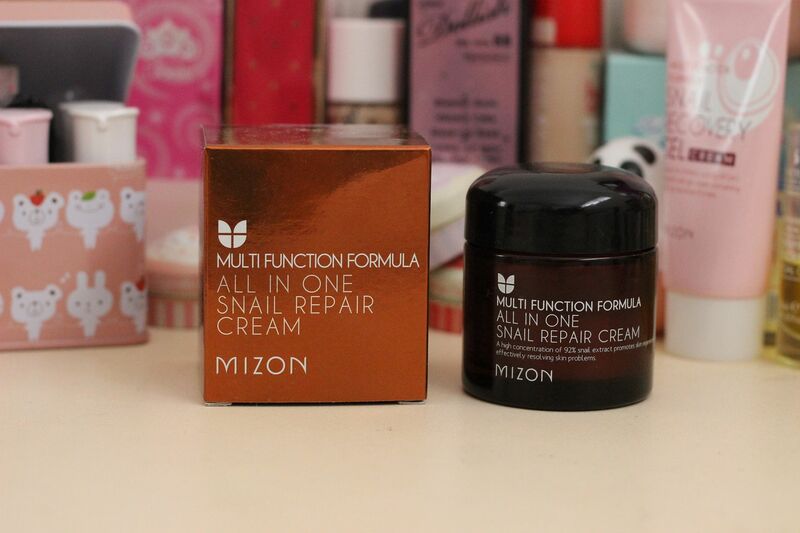 You might remember that a while back I reviewed some Mizon snail filtrate products, which I really liked. So after having positive experiences with snail filtrate products so far, how did this one measure up? 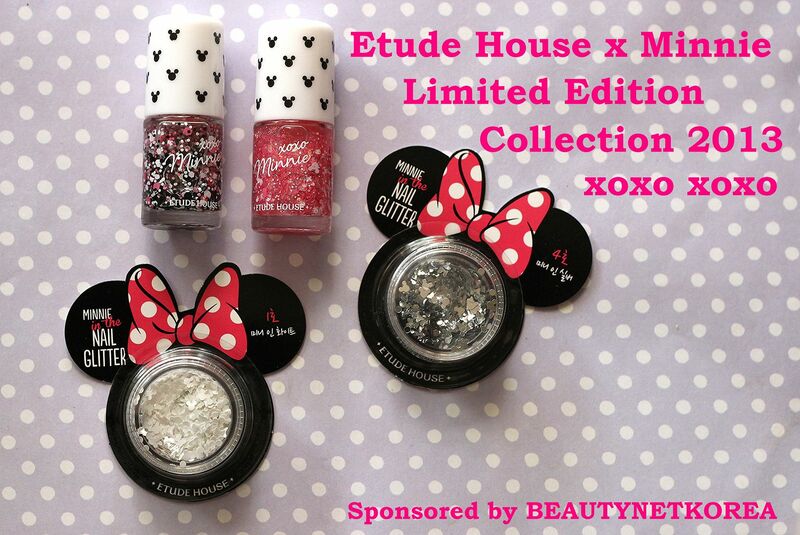 Etude House released a collaboration collection with Disney back in October, and I know a lot of you fell in love with it, because it featured the ever cute and stylish, Minnie Mouse! 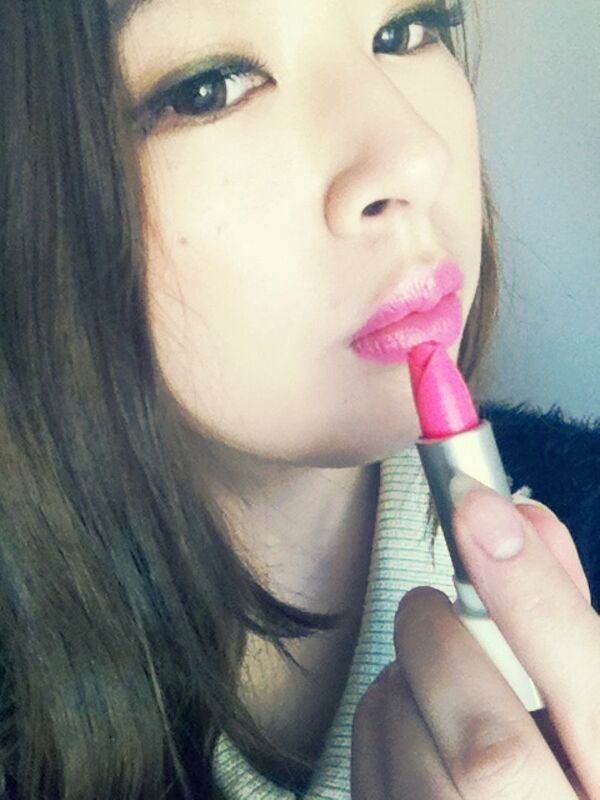 Anywho, I couldn't resist, and bought the two lipsticks as I just couldn't choose between either. 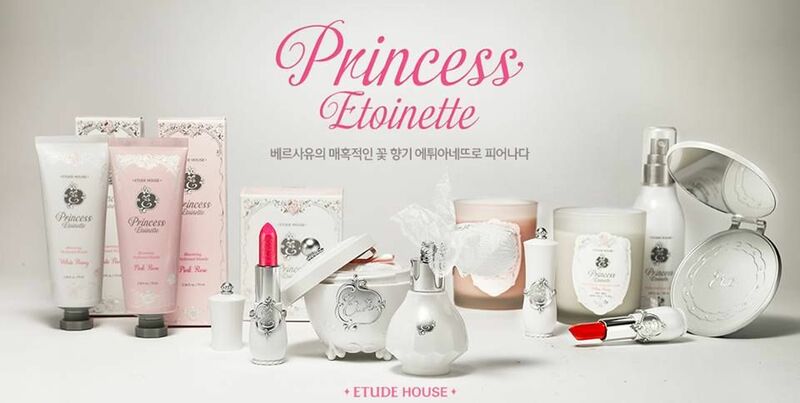 Minnie Red is a glossy cherry red shade, and Bubble Pink is a milky pink shade (as described by Etude). Hello hello! 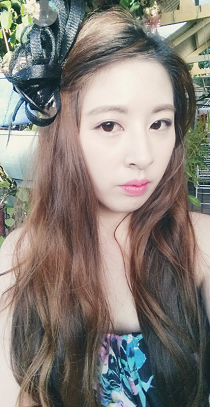 Today I'm reviewing the Etude House Nymph Aura Line Balm - kindly provided by Beautynetkorea for review. The Line Balm is a solid foundation packaged in a compact, and is applied with a sponge puff - though the foundation is technically solid, it's actually quite soft and melts on contact, so it adheres to the skin very well, giving a natural finish. It's a must-have if like me, you adore the glossy, radiant finish all the Kpop idols and actresses are rocking at the moment. Today I've got swatches and a review of the Models Prefer holiday set - Sweet Shadows. You may see that it bears an uncanny resemblance to Too Faced palettes - no coincidence, I'm sure. However as a kawaii-holic, I couldn't turn down this palette - anything that combines dessert with makeup, I need to have. I had to go to 3 different Priceline stores just to track it down! It's an affordable $15. 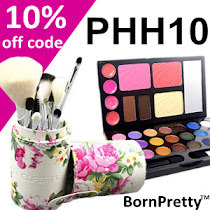 But did you know that Priceline's having a 40% off all cosmetics sale this Tuesday and Wednesday?! That makes this tin a measly $9! I wish I had waited, lol. Yes, I know it's only Spring for those of us in the Southern hemisphere (or it should be, but all Perth is getting is this dreary gray weather! 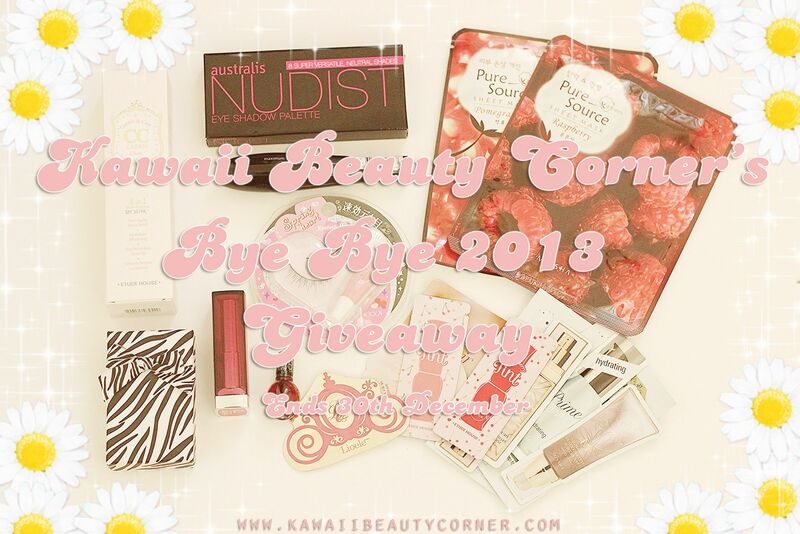 ), but what else can I call this prize pack full of floral-y, pinky, cutie goodness? You can see I went for a certain theme - not only are the items pink (haha, I even colour coordinated the samples), but they all come together to create a fresh and naturally pretty make-up look, which is perfect for this Spring season. La Roche-Posay has been a brand that's intrigued me, but which failed to make it's way into the clutch of my skincare-loving-hands, due to it's rather hefty price tag. 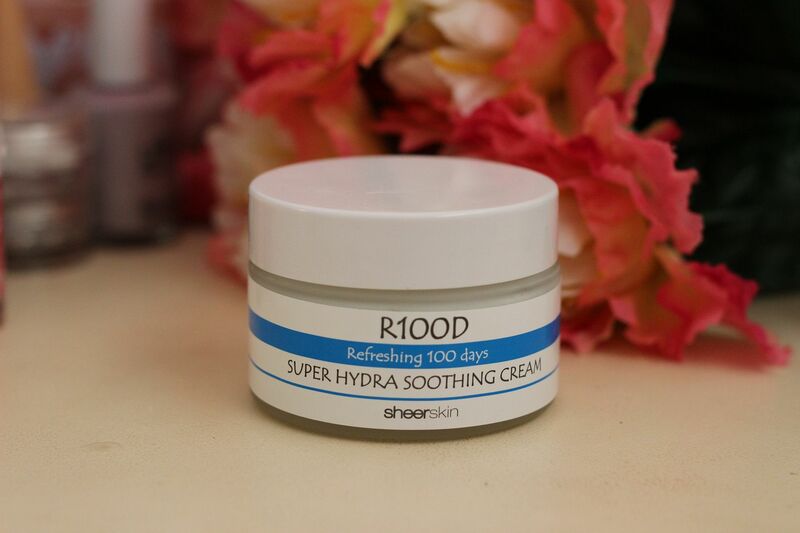 They're a French brand, who specialises in skincare for sensitive skin, and they're quite well recommended by dermatologists. 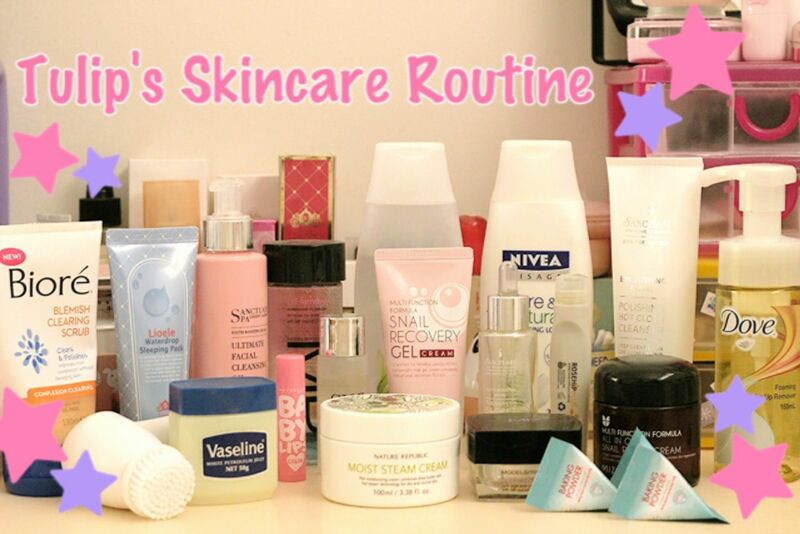 So when Priceline had a massive 40% off skincare sale a while back, the Sensi White Foaming Cream was tossed into my shopping basket without any hesitation (along with a crap-load of other stuff, as seen here). 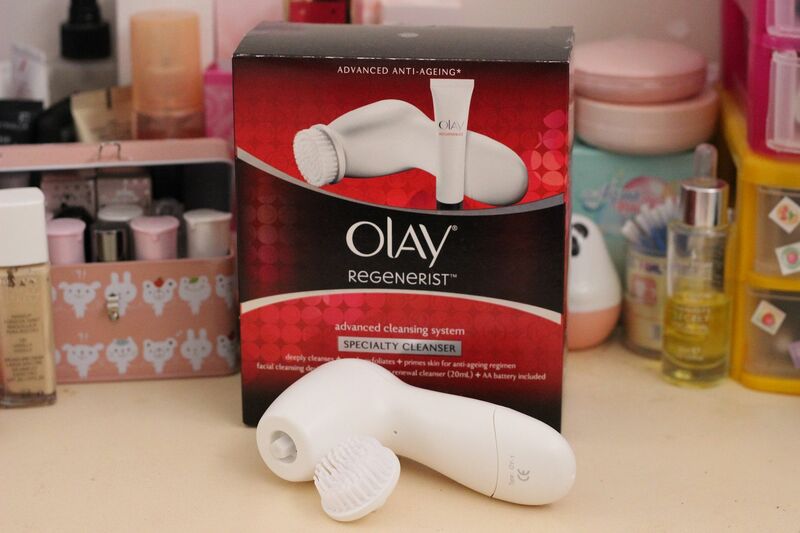 I know that it's the La Roche-Posay Effaclar Duo that seems to be the star item of the brand, but as I don't have oily and problematic skin (I have dry-normal, and occasionally problematic skin), I decided to try something else. And the something else that caught my attention was the Foaming Cream. 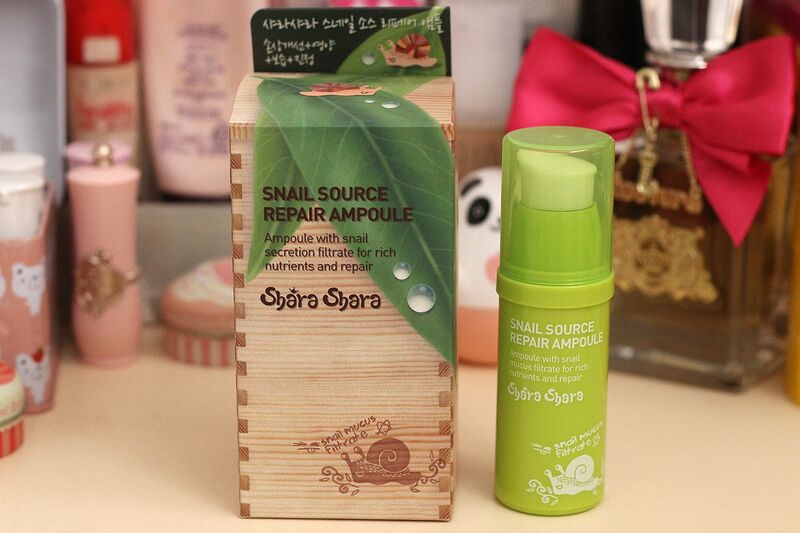 Snail secretion in skincare was quite the rage in Korea a year or two ago, so I am a bit late to the bandwagon, but after reading a whole heap of rave reviews I decided I just had to try this - even though the thought of it made me a bit squeamish! It's because the snail secretion supposedly has a whole heap of recovery/regeneration powers, that I decided I was willing to slather such stuff all over my face. 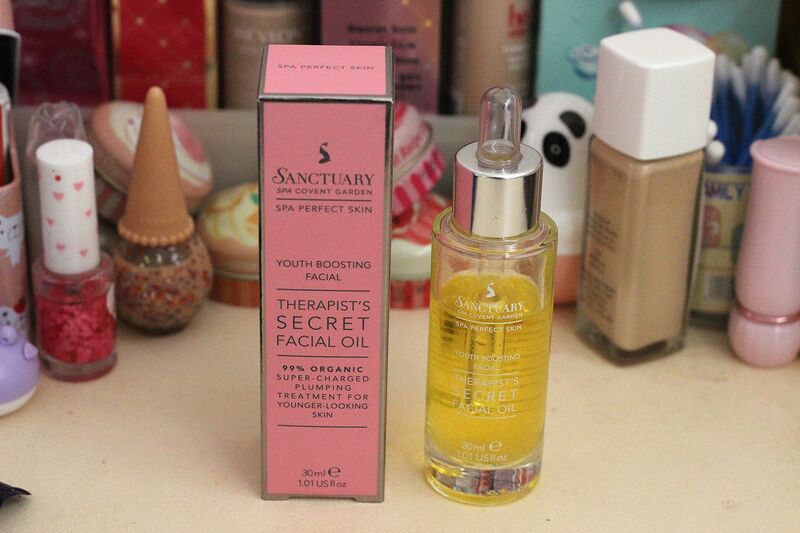 A lot of reviews also claimed it was excellent for acne too, so that was another reason I wanted to try this. Note that snails are not killed or harmed in order to harvest their slimy secretion! 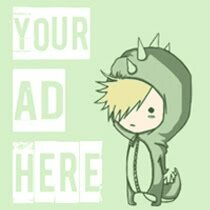 Long term readers might remember that I used to do 'random filler' posts, where I blogged pictures from my phone/camera about interesting things I saw/did/ate. Well, I just realised the last time I did such a post was OCTOBER 2012!!! I know some of you really enjoyed them, so I'm sorry I haven't kept up with it! I've been kind of filling the void of not doing these posts by posting my pics on tumblr, and more recently on instagram, instead. But I've decided to try and do a weekly (or fortnightly) photo diary blog post here too. Some weeks I honestly don't do much other than go to work and then spending my free time bumming around at home - maybe doing a photo diary will motivate me to do more interesting stuff! Return of the big haul - July's beauty and fashion buys! Firstly, this mouse-like thing is a face cleansing puff from The Face Shop. It's super soft and squishy, and it really makes my cleansers foam up a lot when I use it. It supposedly lightly exfoliates the skin, but after using this a few weeks I really can't say whether it does anything or not!